Part No: SGE-000475 Category: GC Autosampler Syringes. 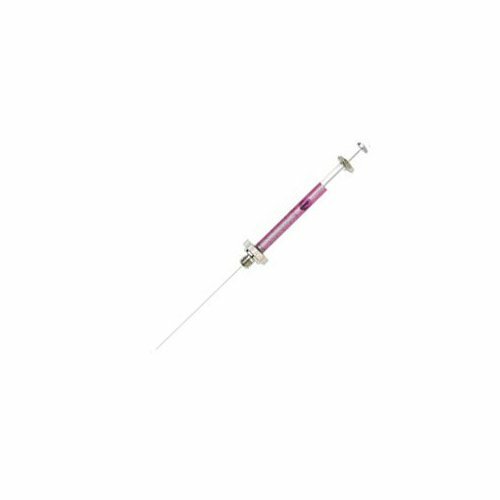 Tags: 0.5µL, 000475, 26 gauge, cone, gc autosampler, removable needle, sge, syringe. This syringe is designed and tested to meet critical autosampler specifications. The unique plunger design minimizes bending and seizing, and the cone tip needle point? style has been developed specifically to withstand multiple fast septum injections.